It was busy two weeks again. I finally managed to get my webpack book out there and it is now available as a paperback. The euro tour begins properly next week. Austria (Vienna) was added to the schedule. Glimmer - Fast and light-weight UI components for the web. Extracted from Ember. 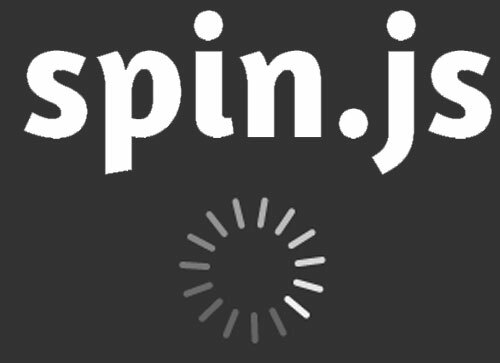 Sinon.JS 2 - The popular mocking library has reached a new major version. rafaelrinaldi/group-by - Group a list of objects by a given field name. ag-Grid Partners With webpack - A new way to sponsor open source projects? manifoldJS - A simple way to create hosted apps across platforms and devices. juliangruber/travis-watch - Stream live Travis results to your terminal. verdaccio - Private npm repository server. A successor of Sinopia.